Nubia is a sub-brand of ZTE and ‘X’ is their latest offering to the smartphone world. The moment you lay your eyes on the device you are surprised. 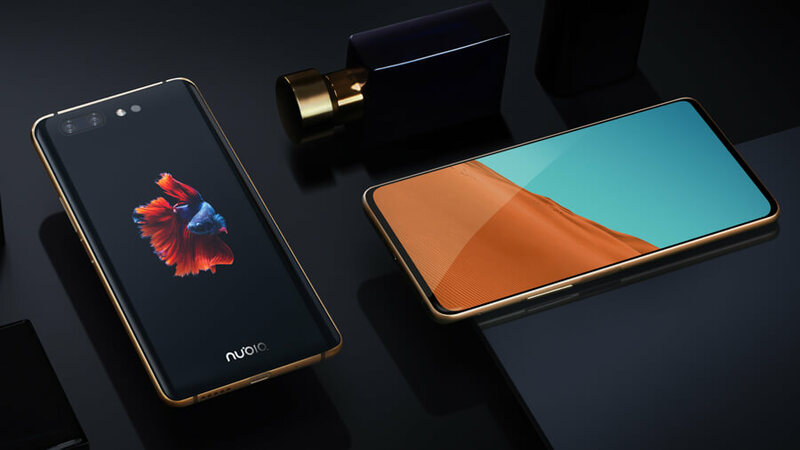 Where there are companies trying to join the ‘notch-ville’, or spending millions of Dollars to find that perfect foldable phone, Nubia has tried something that looks simple enough and yet practical. Nubia X, by adding a second screen to the back of the phone have eliminated so many issues with one brilliant stroke of engineering. 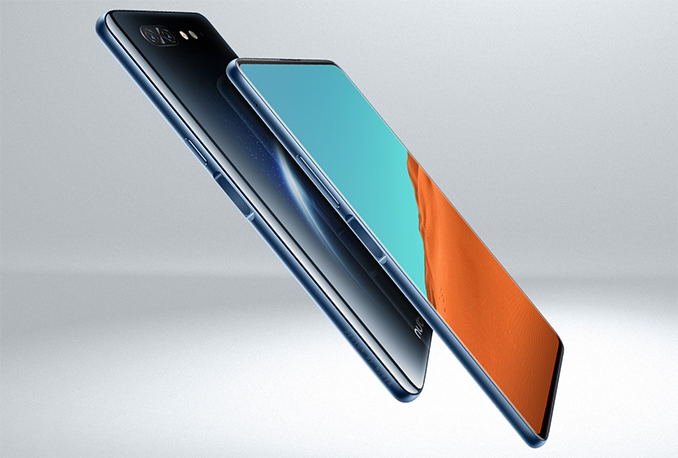 The front of the phone has a gorgeous 6.26″ LTPS IPS LCD capacitive touchscreen with an astonishing ~86.6% screen-to-body ratio and no notch of any sort. Corning Gorilla Glass 3 screen however is a 1080 x 2280 pixels, 19:9 ratio (~403 ppi density) which is kinda odd but it doesn’t feel awkward or out of place while in hand. The Device looks and feels premium but so do a lot of other devices, where this device stands apart from all of the others is around the back. A secondary 5.1″ OLED screen with 720 x 1520 pixels is housed under the dual camera system and dual-LED dual-tone flash. The screen being an OLED, it feels like an illusions at times especially with the Black model. And there is no selfie camera, simply because you don’t need one. Now the main camera is used for both main and selfie purposes thanks to that second screen. Phone is fully operational from the back and the screen is not limited in it’s use. 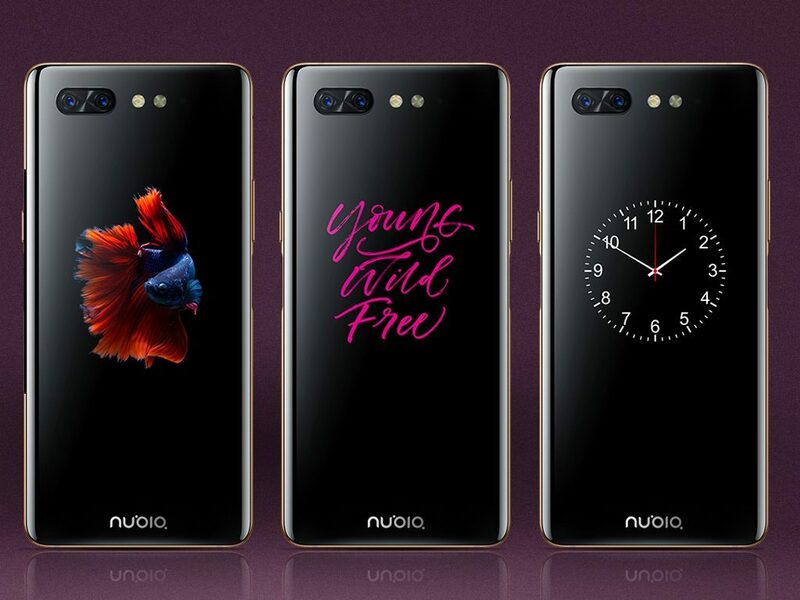 Both screens have a standby so not to drain the battery, Speaking of battery, Nubia X has a Non-removable Li-Po 3800 mAh battery which is not the biggest but seems enough for the phone. And if you are stickler for the battery life then simply stick with the rear display since it’s an OLED and has lower pixel density, it will last you for a long while. Phone itself has Fast battery charging at 9V/2A 18W (Quick Charge 4.0) The phone also has Dual SIM (Nano-SIM, dual stand-by) system which seems appropriate, because you literally have two phones in one device. Phone runs on Nubia UI 6.0, Android 8.1 (Oreo) and houses a Qualcomm SDM845 Snapdragon 845 (10 nm) chip with an Octa-core (4 x 2.65 GHz Kryo 385 Gold & 4 x 1.8 GHz Kryo 385 Silver) CPU and the Adreno 630 GPU. So there is no shortage of power and heavy usage, the phone can handle some tasks for sure. Device comes with the configurations of 128/256/512 GB, 8 GB RAM or 64 GB, 6 GB RAM so lots to choose from. 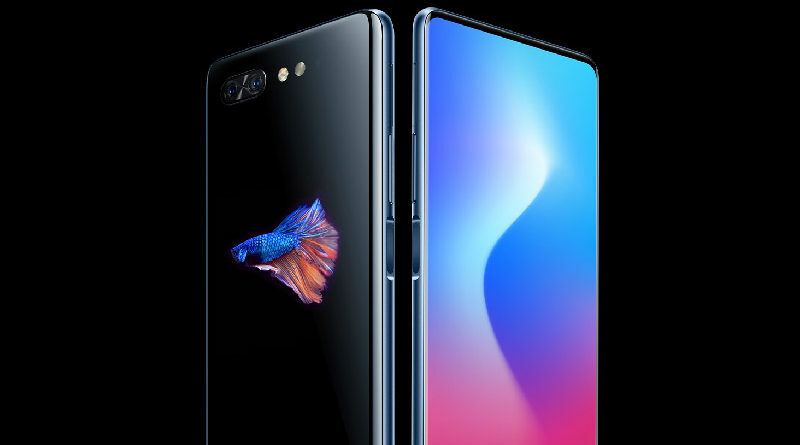 Phone also has two fingerprint readers, one on each side of the phone and this to me is an excellent way of showing other companies that as they are getting rid of something very useful, can be utilized even better if tried. Phone features a USB-C 1.0 for charging and Bluetooth 5.0 with A2DP and LE. Camera modules are nothing to rave about but they are decent at 16 MP, f/1.8, PDAF and 24 MP, f/1.7. PDAF. Capable of HDR and Panorama shots and on the video side of things, you can achieve 2160p@30fps which is fine but sadly those 30fps are also the maximum frames you get while shooting at 1080p video. ZTE Nubia X is available right now in Blue Gold, Sea Blue, Black Gold, Deep Gray, Starry Night (512 GB only) and costs about €450. I believe it is an amazing phone with sturdy build quality and one heck of a team behind it.